can I use this right in the soil of my houseplants? if so, how much would I use? spray or pour? 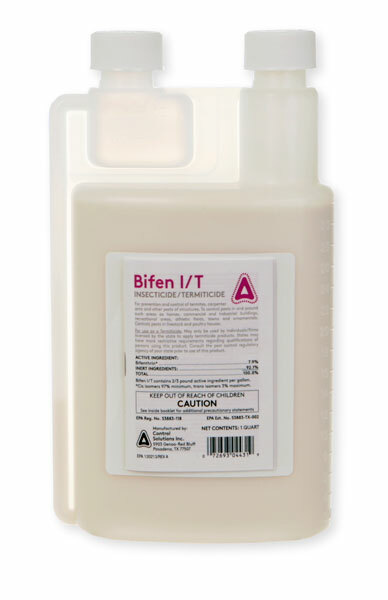 Yes, Bifen can be applied to the soil of most houseplants without harm. I would recommend to start with 1/2 oz per gallon of water as a mixture. For most practical purposes, it can be applied with a windex or small sprayer bottle. For this, use about 1 tablespoon per 1 quart of water. Apply to the soil area and keep children and pets away until dry.